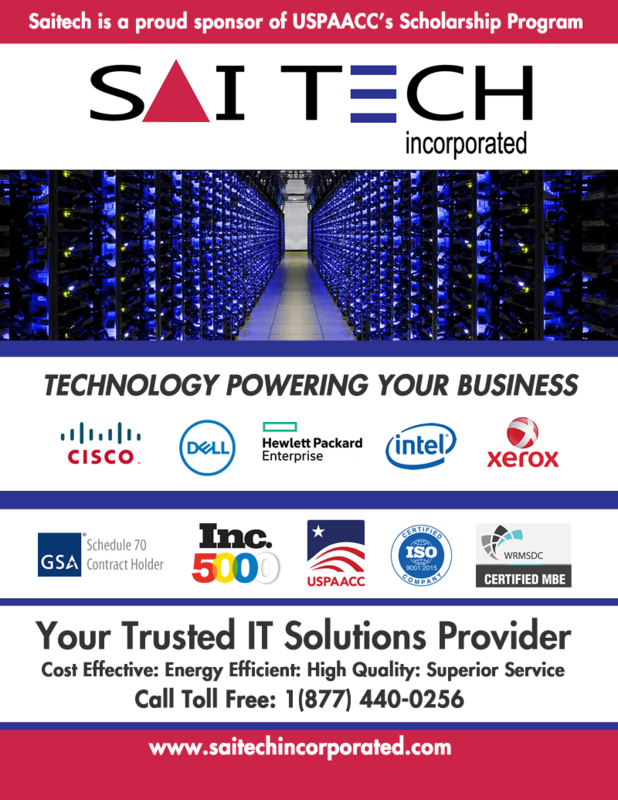 Saitech Inc. awarded $50k contract for large Microsoft Office, Azure multi year licenses - Saitech Inc.
Saitech Inc. has been awarded $50k contract with City Utilities of Springfield, MO. City Utilities required a 24 month contract for Microsoft and its full suite. Microsoft Visual Studio enables writing code accurately and efficiently. Microsoft Azure creates solutions for majority of cloud challenges. Along with Microsoft Sharepoint it will assist in scaling your IT infrastructure. City Utilities of Springfield is a community-owned utility serving southwest Missouri. Services consisting of natural gas, transit services, electricity, telecommunications, and water with over 100k customers. 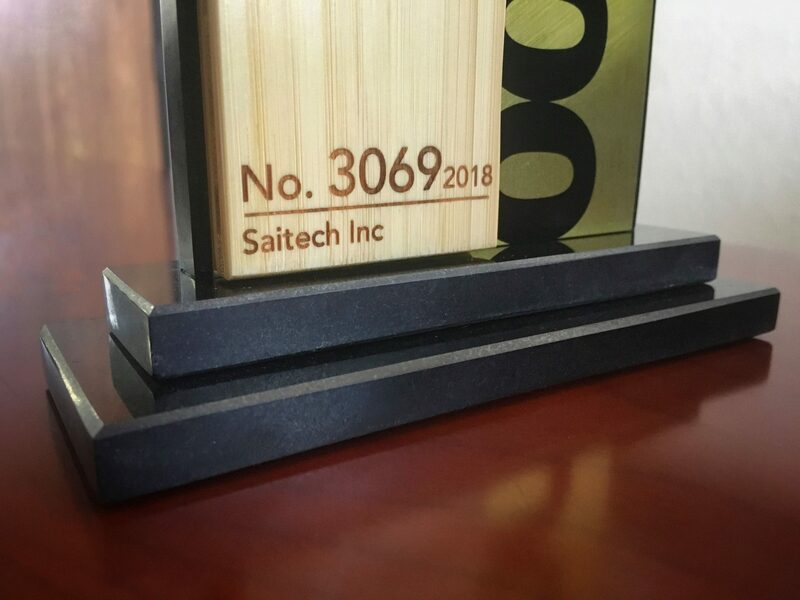 Saitech Inc. is an innovative value added supplier for information technology hardware, software, supply chain services to support cloud computing, data center management, data storage, rugged mobility devices, marine electronics, and office equipment. Saitech Inc provides a total solution to IT acquisitions by providing multi-vendor hardware and software along with significant pre-sale and post-sale services. Saitech Inc. is an authorized Microsoft solution provider.